If cremation is your choice you have many service options for you or your loved one. 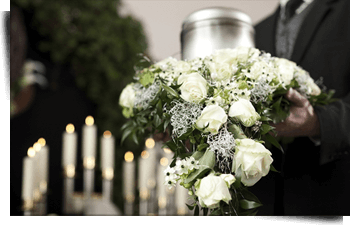 Our caring professionals will respectfully work with you to plan cremation services and memorialization that fulfill your wishes and honor your life or the life of your loved one. We encourage our families to personalize their services to memorialize their loved one. * — price includes services only, merchandise costs extra. Note: Cremation packages with visitation or memorial services require the use of an outside facility.